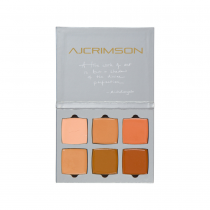 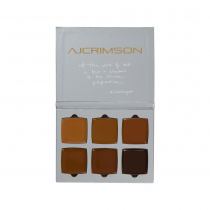 AJ Crimson has created an amazing line of foundations for colors of all skin tones. 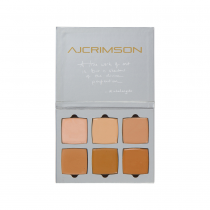 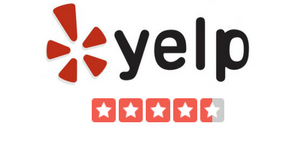 Finding the perfect shade of beautiful foundation is now easier for all ethnicities. 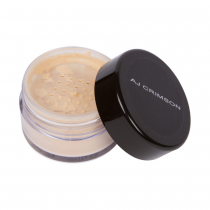 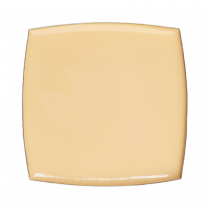 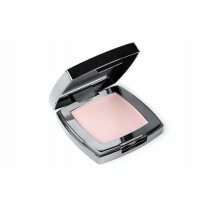 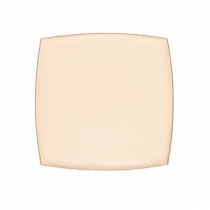 The foundation finishes flawlessly, almost like an airbrush finish. 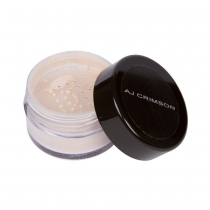 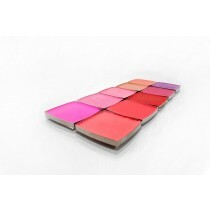 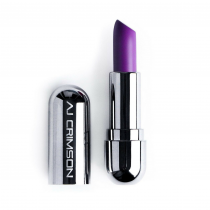 The AJ Crimson Lipcheeque are wonderful to use on, you guessed it, the lips and the cheeks! Because of it's creamy texture, the Lip Cheeques are great for people with dry skin, as it will replenish moisture to delicate skin. 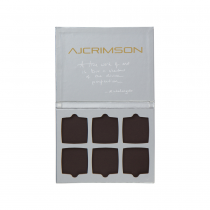 All AJ CRIMSON Beauty products are cruelty, parabin and gluten free.